The story proceeds from where it was left in the initial episode. 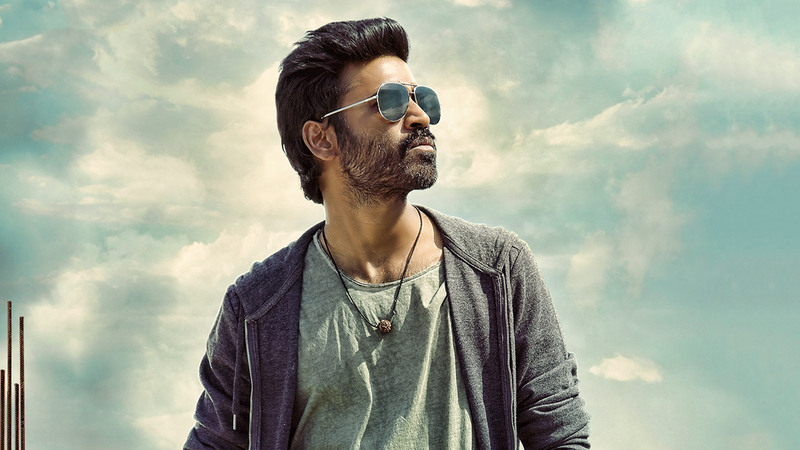 Raghuvaran(Dhanush) is a fruitful specialist who works for Anita developments, another section into the corporate world. Their sudden ascent is not processed by the MD(Kajol) of Vasundhara Constructions who begins focusing on both the organization and Raghuvaran by and by. Rest of the story is with reference to how a little time design like Raghuvaran goes up against the might Vasundhara in the enormous awful corporate world.